"... the California metalheads display some serious evolution with this surprise seventh disc. Their most eclectic and adventurous effort, this concept album about AI, faith and humanity includes a musical Big Bang narrated by Neil deGrasse Tyson, but doesn’t sacrifice much power and propulsion. Heavy. In a variety of ways." 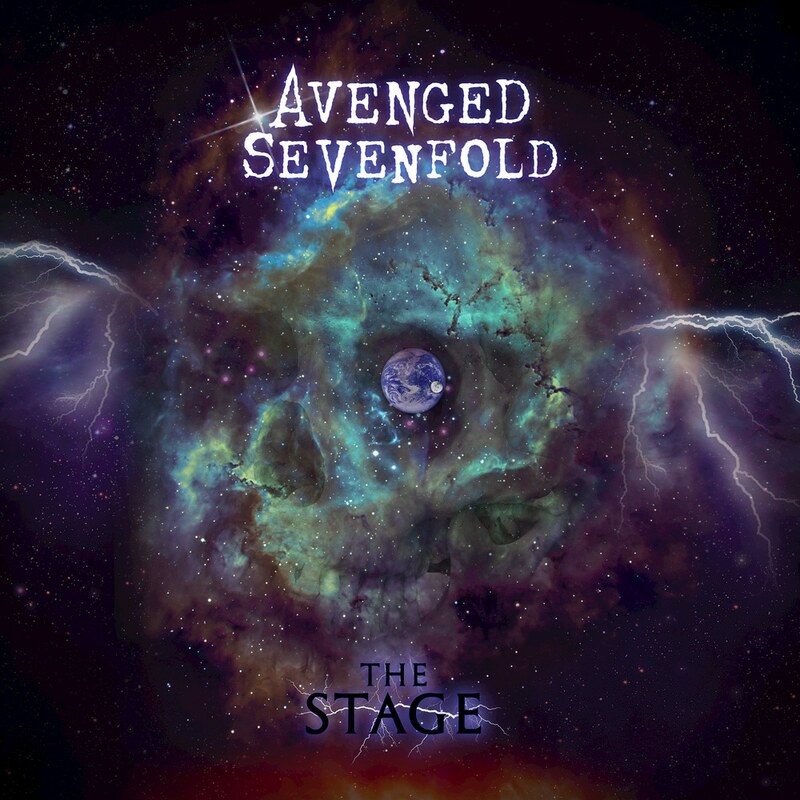 After a three year absence, veteran California metal band Avenged Sevenfold returns with this top five album, preceded by the almost nine minute title track single The Stage.